Glad you could make it over here. I wanted to let you know something. In my desire for transparency and disclosure, I want to let you know that certain products and links to products on this site are affiliate links, and I will earn a commission for any purchases you make. This will not incur additional cost to you. 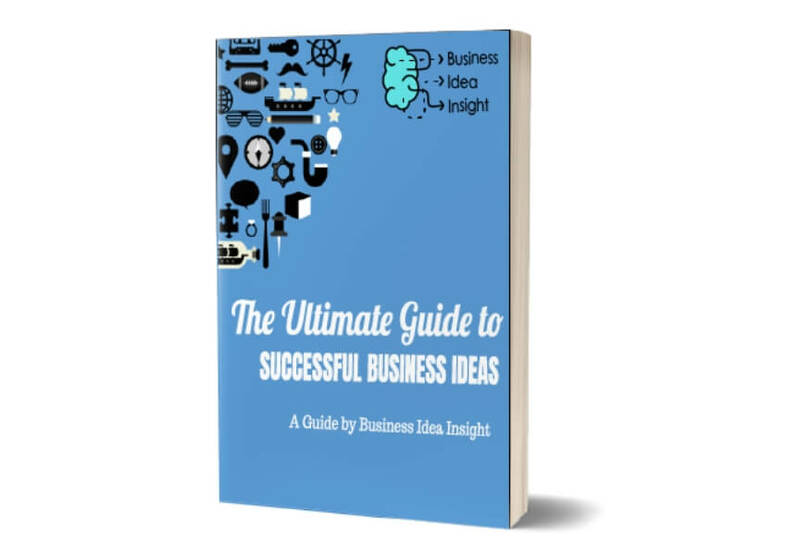 My goal with businessideainsight.com is to help educate and inspire you. Money is not at the centre of my advice, and all links shared and given should add value to your experience, like they have mine. Significant amounts of effort and my own money have been spent testing and trying the right products and services out there that can produce results for both of us! If you have any questions regarding the above, please do not hesitate to contact me below.